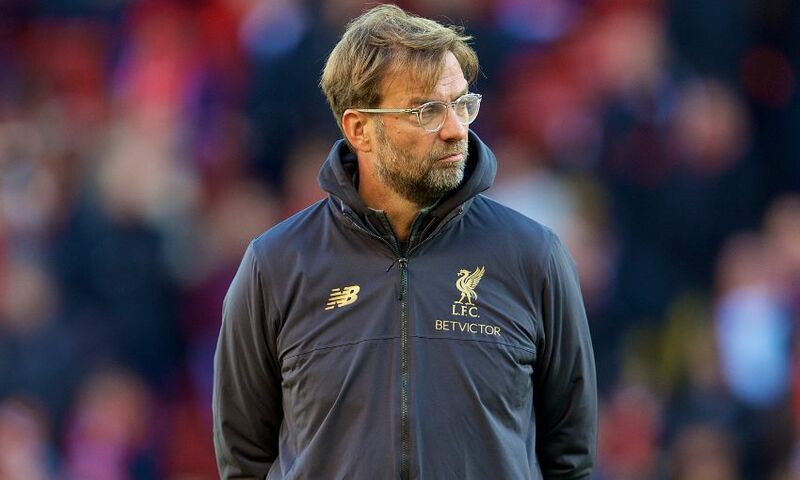 Jürgen Klopp confirmed two of Liverpool's three changes against Crystal Palace were enforced by injuries to Trent Alexander-Arnold and Georginio Wijnaldum. Naby Keita, Joel Matip and James Milner come into the starting XI for the Premier League clash at Anfield, with Xherdan Shaqiri the other player to be replaced. “We had a couple of issues during the week,” said Klopp of the reasons behind his chosen line-up. “So I had to find solutions and I like the solution. Millie trained the position the whole week; Naby trained outstandingly well, so I like to show I see something like that.